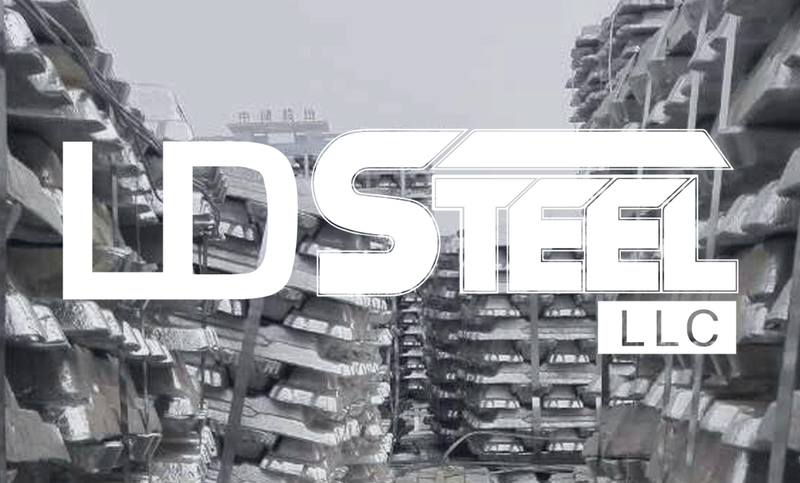 LD Steel LLC is a metal trader firm located in Huston, Texas. Their mission is to supply high quality steel materials, innovate to give our customers better purchase options and provide an excellent service committed to the success of our costumers projects. For this project, we think about the best way to sell a new company and address the main values hat are quality, trust and teamwork. We created three icons that would be the representation of the brand and we assigned 3 colors that would be dedicated to those values. Welcome to the Branding project section. Remember to put a ♥ if you liked the project or leave a comment in the comment section bellow. You can also sign the guest book just to say hi.